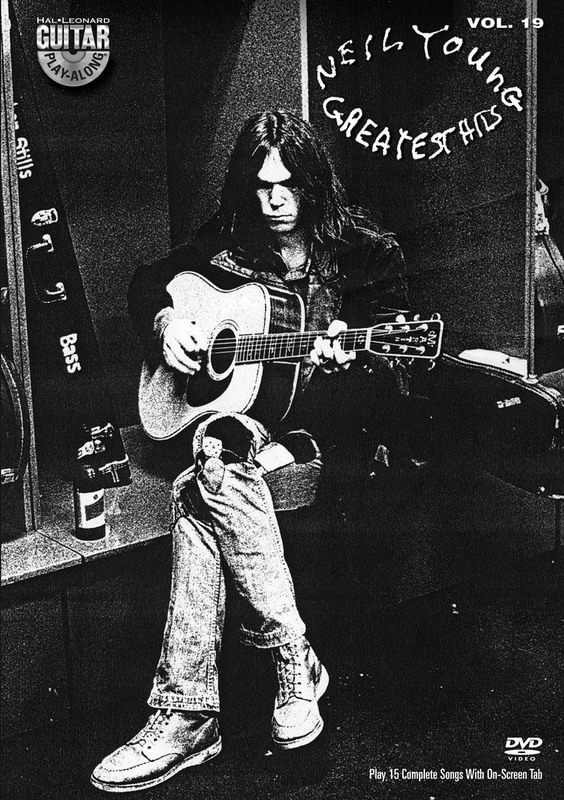 NEIL YOUNG, GUITAR PLAY-ALONG DVD VOLUME 19. 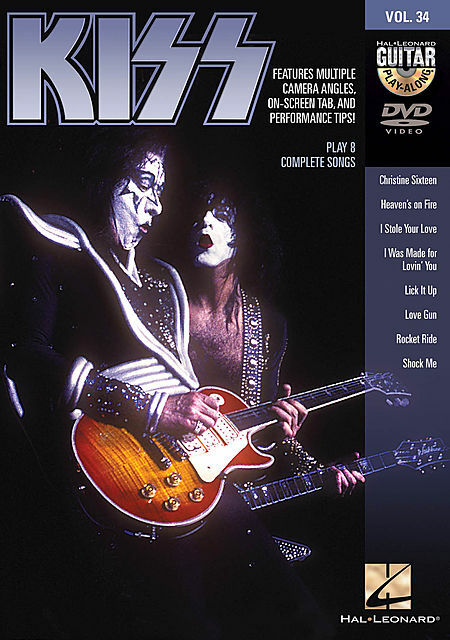 DVD VIDEO LEZIONE E BASI, DI MUSICA ROCK. BASI PER VOCE E VOCE E CHITARRA CON: ACCORDI, NOTAZIONE RITMICA E TABLATURE. 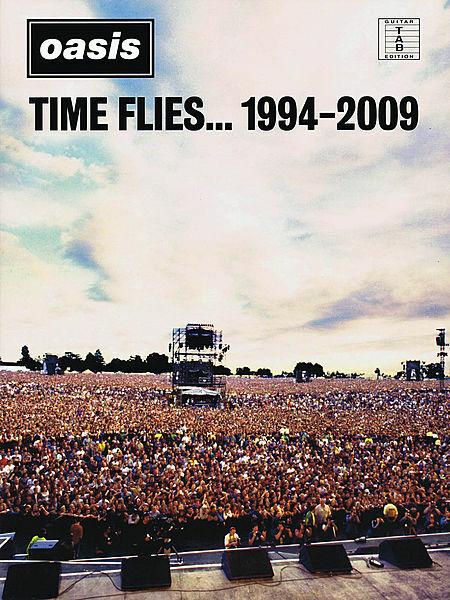 This guitar tab book includes 27 songs matching the Oasis singles collection of the same name. The first-ever “best of” collection by Oasis, it includes all of the band's UK singles, eight of which went to number one on the charts. Also includes “Lord Don't Slow Me Down” and the classic “Whatever,” neither of which have previously appeared in Oasis folios. A must for any guitarist and Oasis fan! LEARN TO PLAY! 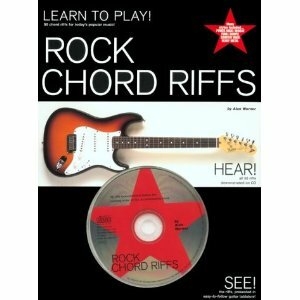 ROCK CHORD RIFFS. By Alan Warner. 50 marcati Riffs rock, reggae, funk, gospel, country rock. CD TAB. Learn the techniques and style of today's most popular country guitarists! 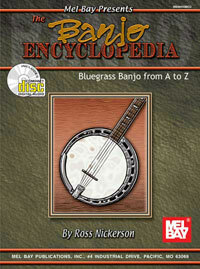 Troy takes players step-by-step through classic country style licks that can also be used in blues, rock and rockabilly. 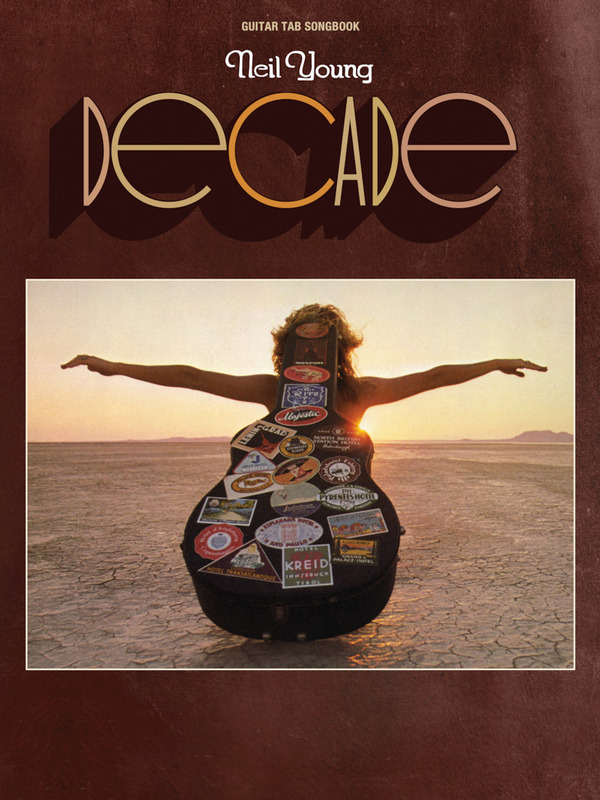 He demonstrates pedal steel licks, bluegrass licks, cascading licks and licks using harmonics, intervals, triads, bends, chromatic passages, arpeggios, open strings, double stops and more! Use false harmonics, ghost notes, 6th intervals, descending 6th, cascading licks, bends, arpeggios, open string, double stops. Running time: 63 mins. 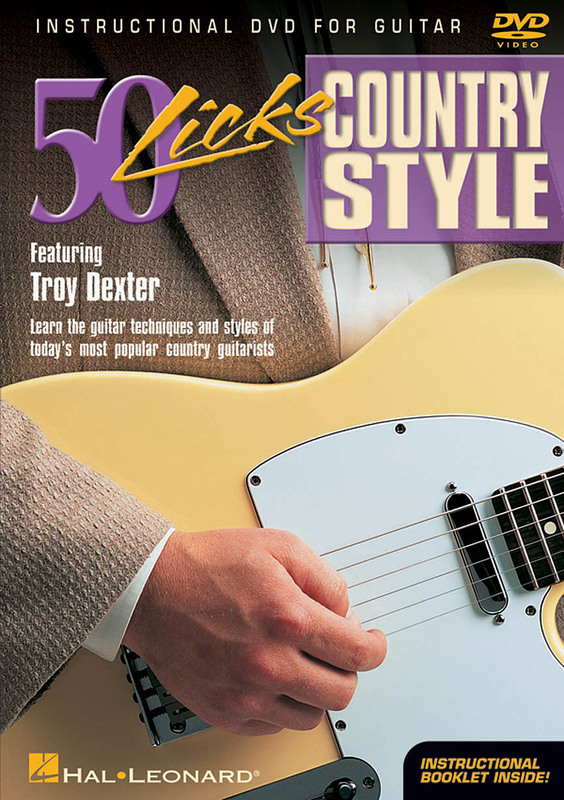 50 Licks Country Style DVD Package In this incredible DVD, Troy takes you stpe-by-step through classic country style licks that can also be used in other contexts such as blues, rock and rockabilly. Troy demonstrates pedal steel licks, bluegrass licks, cascading licks and licks using harmonics, intervals, triads, bends, chromatic passages, arpeggios, open strings and double stops. 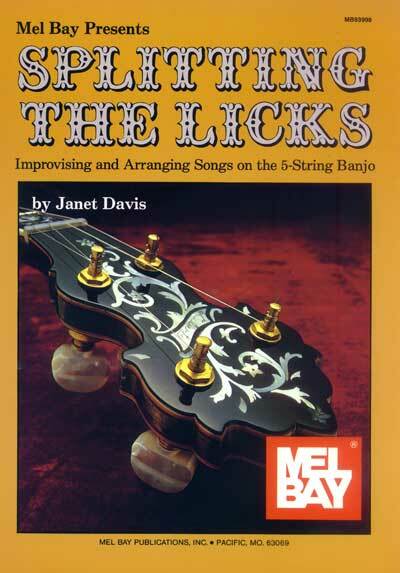 All licks are played in context and demonstrated slowly with an explanation of the techniques used.This DVD presents an insightful look at country guitar. It is truly a unique opportunity to learn from one of today's finest guitarist instructors. 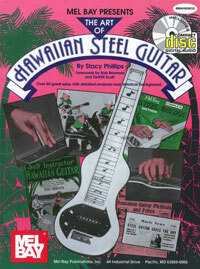 HAWAIIAN STEEL GUITAR, THE ART OF. Numerose fotografie sulla storia della musica Hawaiiana, 60 pezzi tradizionali e recenti. CD TAB.